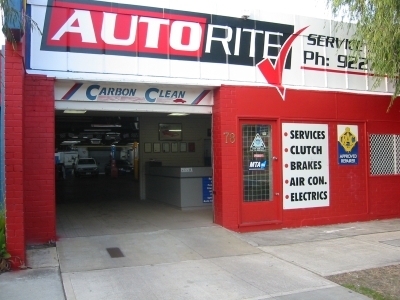 At Autorite, we pride ourselves on offering the best service in Perth. Whether it’s a scheduled service or something more urgent, Autorite will listen to what you need and use our 30 years of experience in the trade to give you the best service possible. Our team of car mechanics in Perth are professionally accredited and have years of expertise in dealing with cars from distinguished manufacturers. Make us your first port of call in Perth. 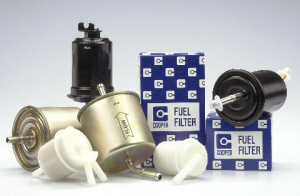 Contact us to discuss servicing of your cooling system, fuel injector, auto trans, electronic engine, brakes, wheel balancing and bearing and all of your tyre needs too. 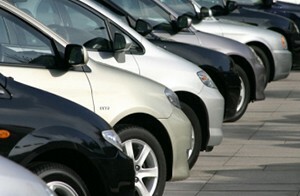 We even service new vehicles and take care of their log books. Our car mechanics will look after all your concerns. 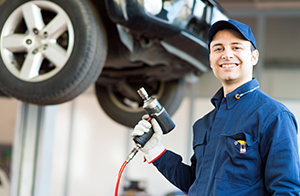 Perth’s premium car mechanics – Think auto, think Autorite. Call (08) 9227 6002 or Book Online, major credit cards and Fleet cards accepted. Autorite can fit a variety of quality brand tyres at affordable prices. Autorite Service Centre are authorized to carry out new vehicle manufacturers log book service so you don’t lose your new vehicle warranty.